Health Insurance Costs Killing Your Bottom Line? Looking for creative healthcare solutions for your business? Lower premiums by offering a high-deductible health plan, "catastrophic, HSA, or similar type of health insurance for your employees = WIN! 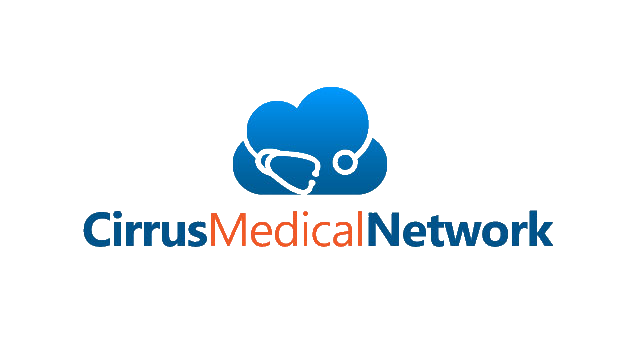 Fill the gap by offering a Cirrus Medical Network (CirrusMED) membership for a nominal monthly fee (less than most co-pays) = WIN! Employees get the value-added benefit of a concierge doctor with improved access, comprehensive tele-primary care, and unlimited consultations = Uber-WIN! Look no further. We'd love to talk.